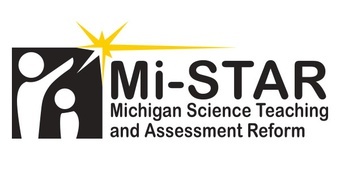 Mi-STAR is designing a middle school curriculum that supports both the NGSS and the Michigan State Standards while empowering students to use science and engineering practices to address real-world issues. We provide professional learning for teachers implementing the curriculum. Vist our site to read more about our curriculum, professional learning, and see our list of publications.